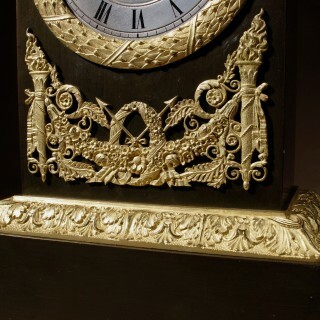 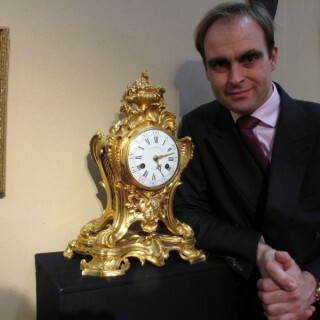 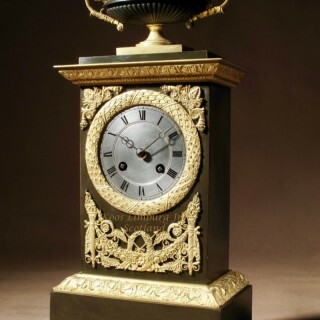 A very decorative and original French ” Le grand Tour” Gilded Patinated Bronze Mantel Clock / Pendule. 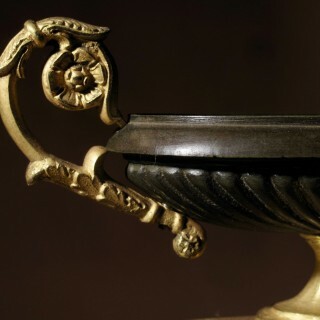 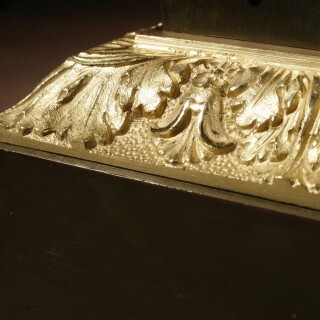 Very fine cast bronze and chased ornaments. 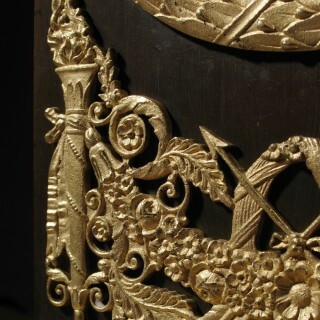 All over in very good original condition. 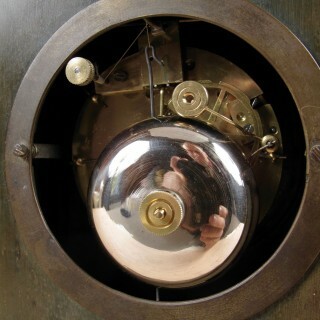 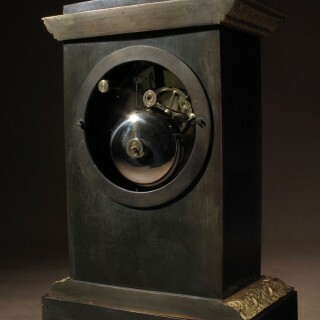 Movement is fully cleaned and in working order, striking on a bell every 30 minutes.